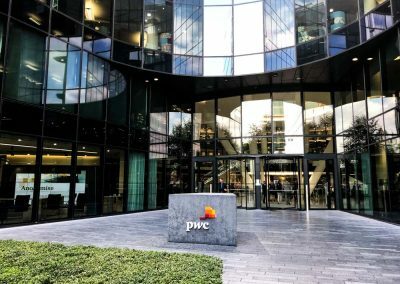 Financial giant PwC are no strangers to an agile work environment. With 24 offices throughout the UK, the world’s second-largest professional services company is set to remove almost all landline phones from UK offices by the end of this year and switch its 18,000 UK staff to mobile networks. 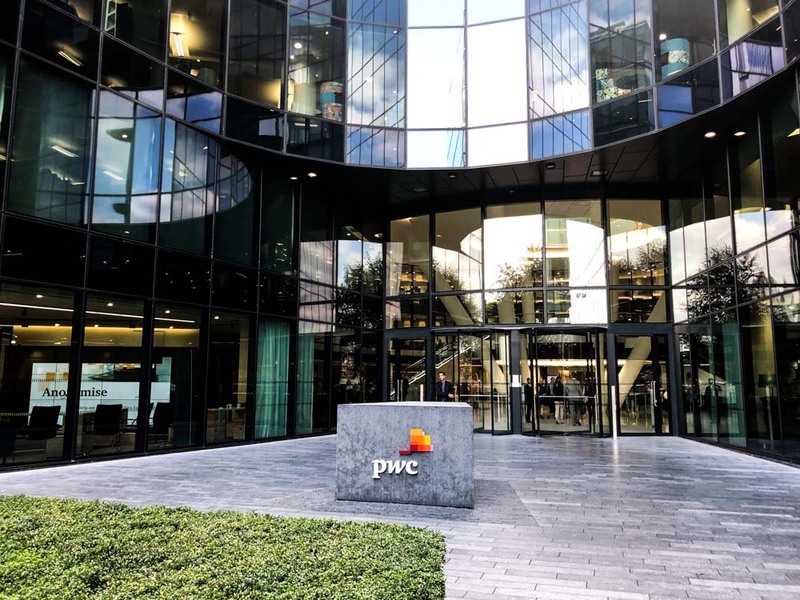 OE Electrics is supporting PwC in this change, starting with their Leeds office and most recently helping the Fortune 500 Company with solutions in their More London office. 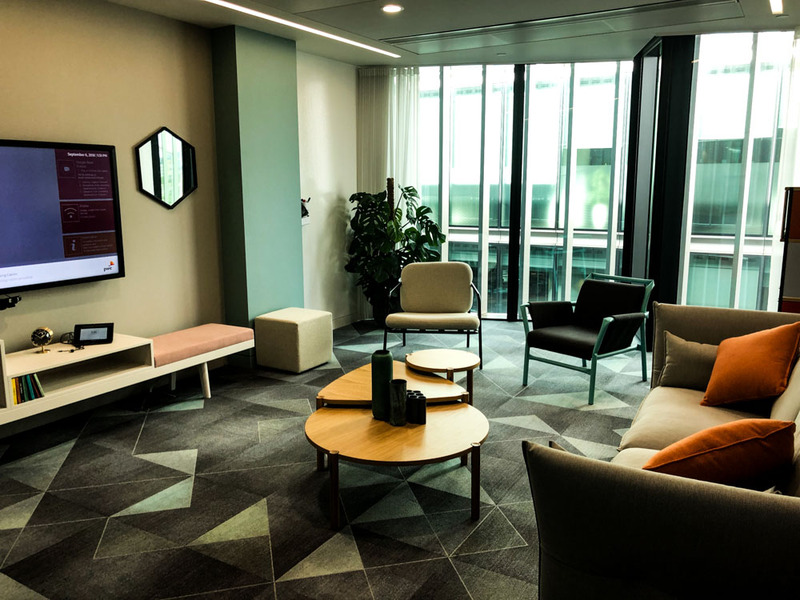 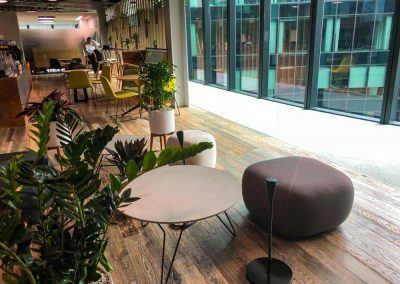 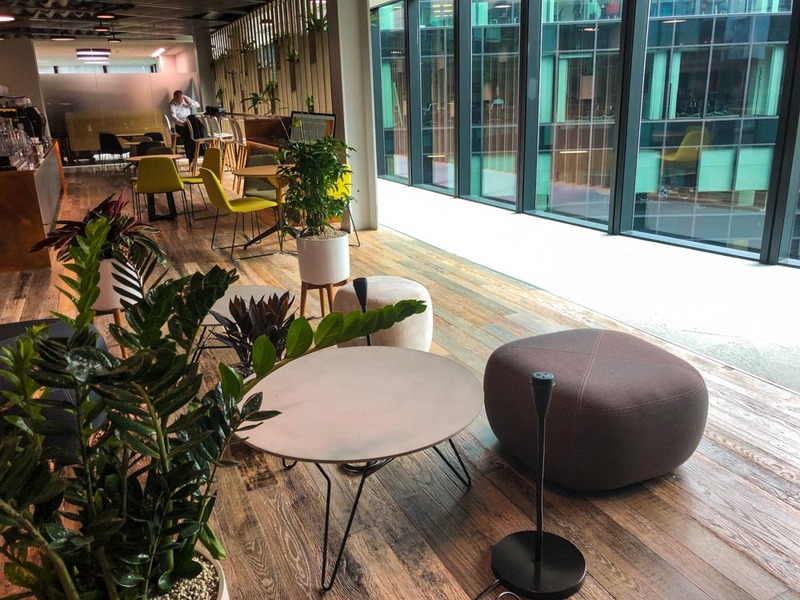 The More London location reflects a truly agile workplace, with a variety of working areas for employees to choose from, including open collaborative areas, glass-walled booths and private casual meeting spaces. 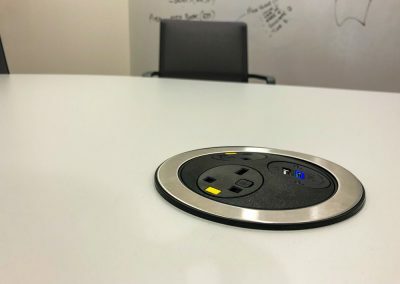 A wide selection of OE Electrics products are used, including Pluto units with a custom rust-effect finish, unique to PwC. 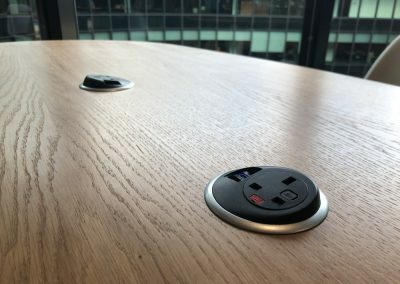 In addition, Pixel units provide a simple, integrated charging option and Polar Ice units are located adjacent to computer monitors where employees can plug in their laptops for dual-screen use. 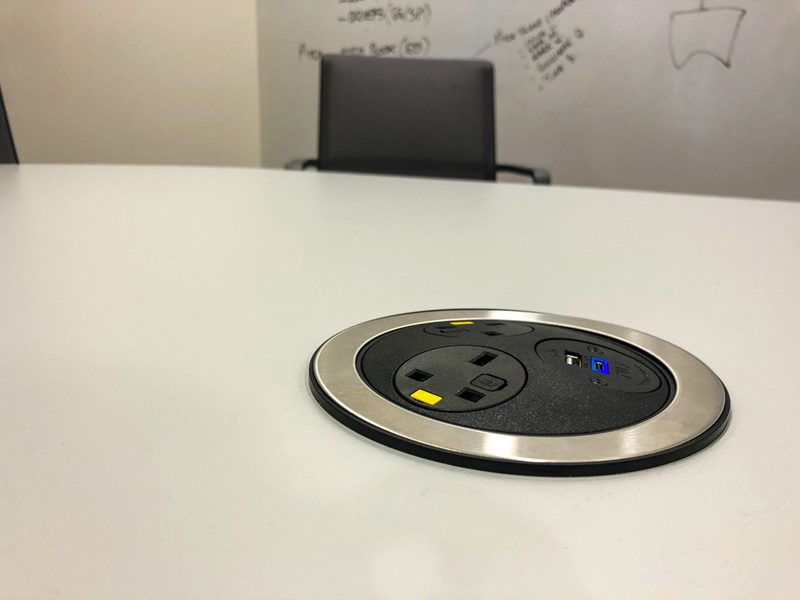 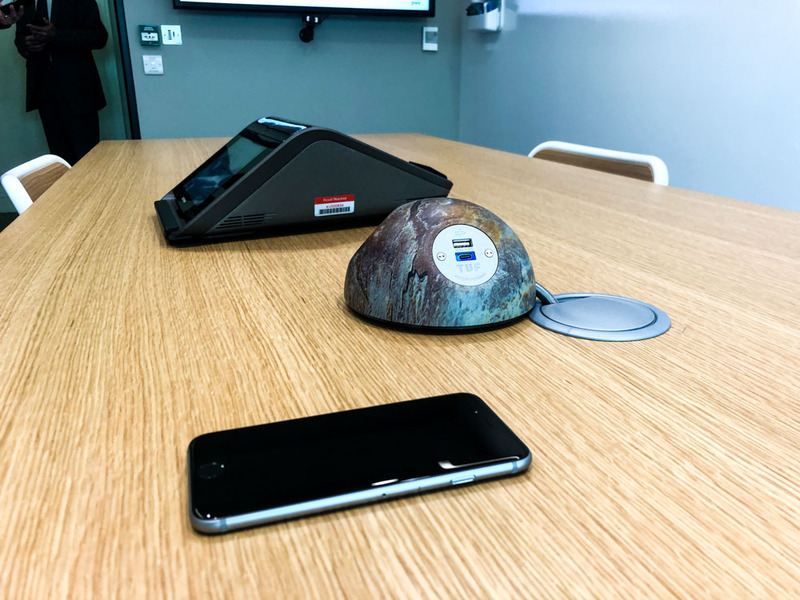 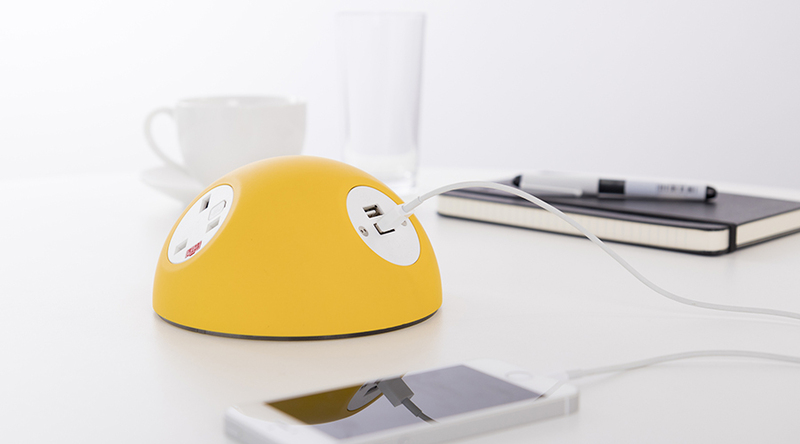 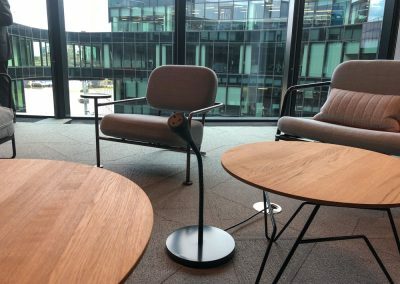 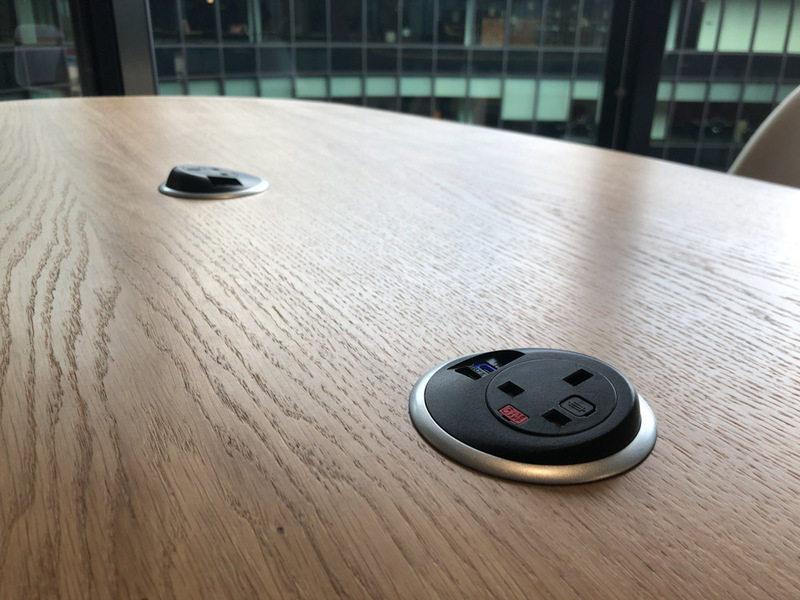 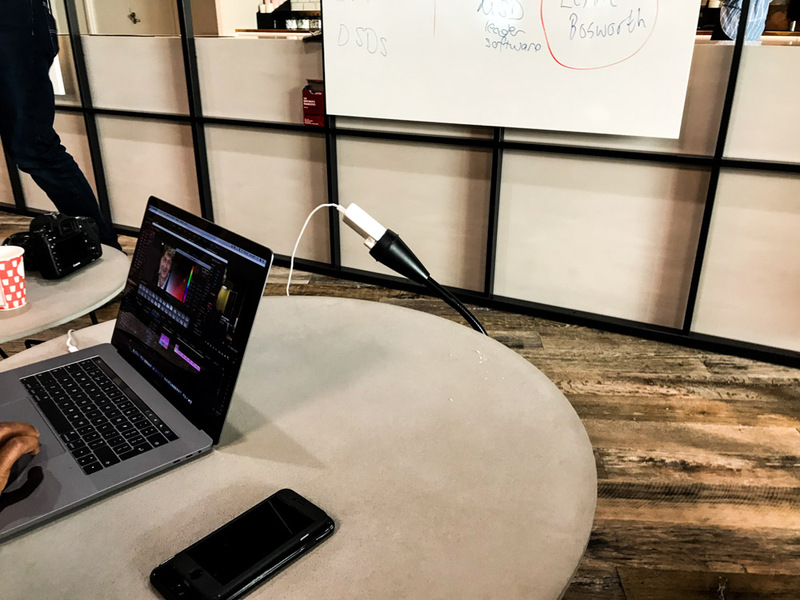 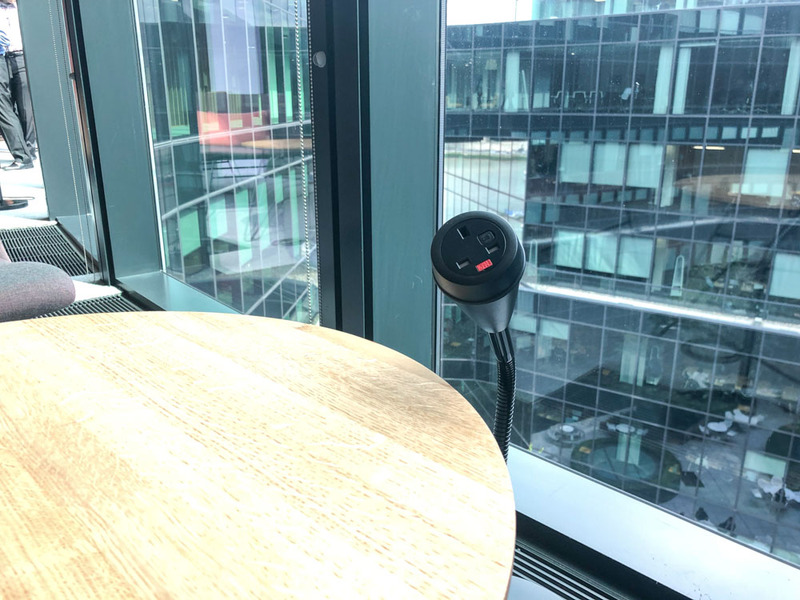 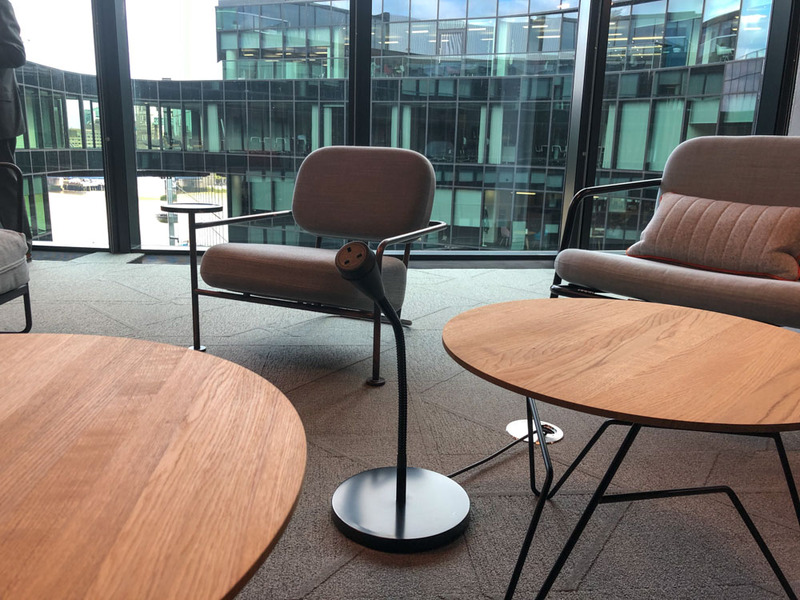 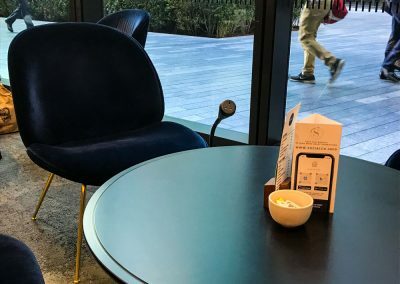 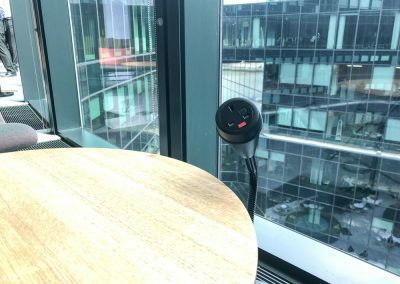 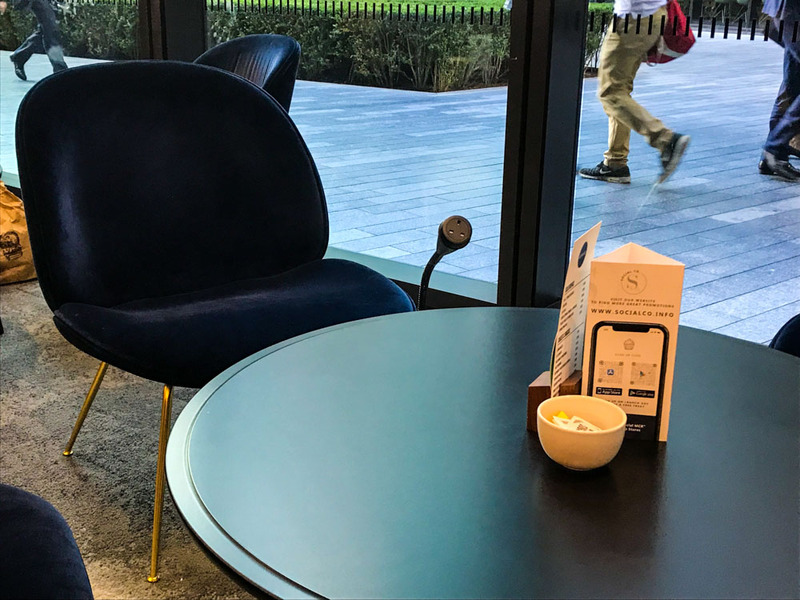 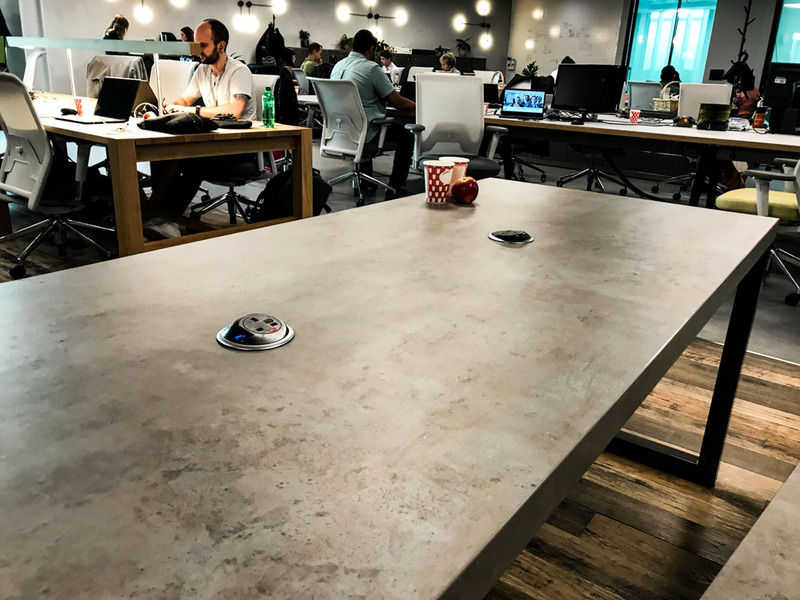 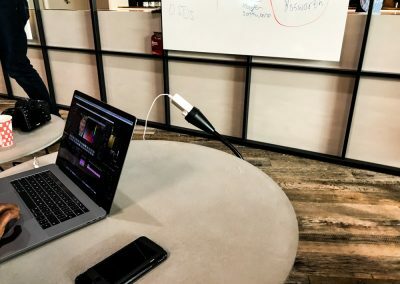 In the casual soft seating areas, Pose units bring a standard power socket to a convenient height for employees, where they can plug in and charge their laptops while working and collaborating. 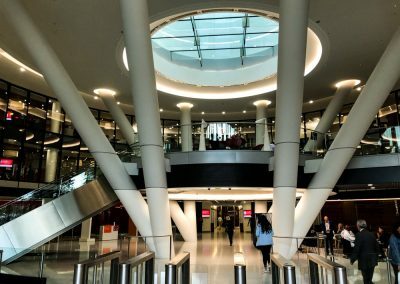 PwC’s ‘Mobile First’ is proving a resounding success. Every space in the building is well used. 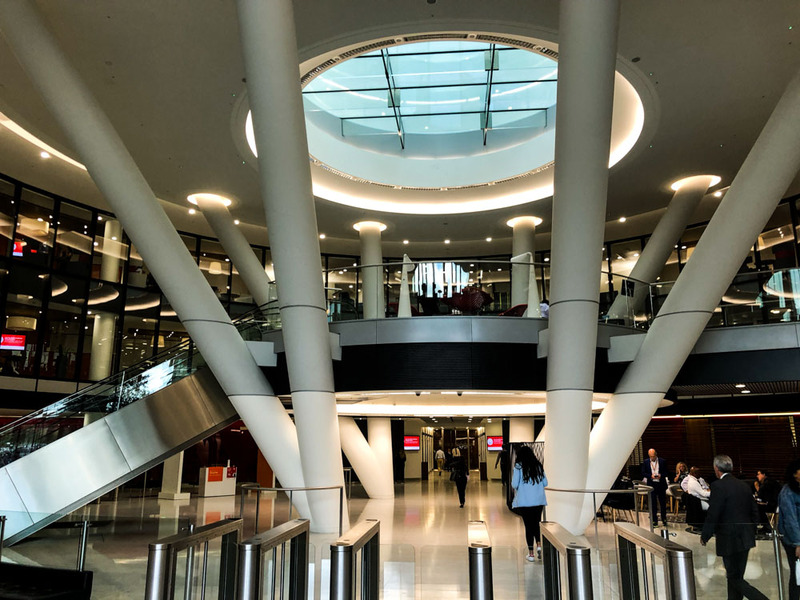 The mix of different working environments offers a lot of variety to PwC employees and ensures they can be comfortable and productive, no matter where they choose to settle and work.